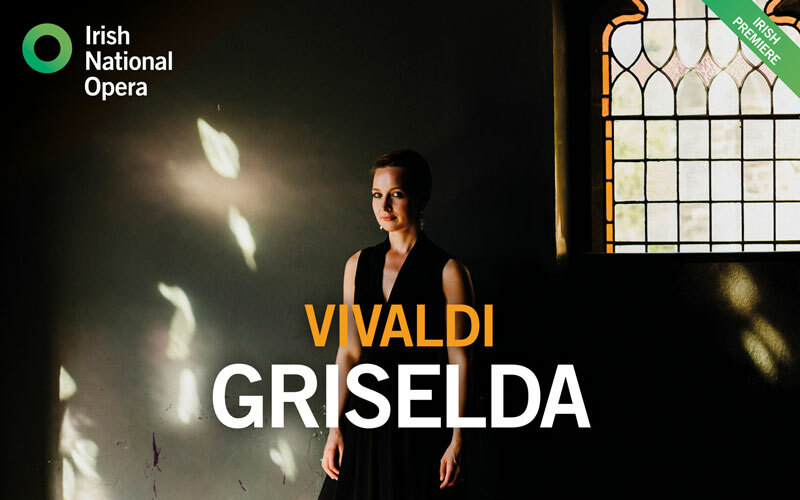 Irish National Opera is thrilled to present a new production of Vivaldi’s Griselda, an exciting opera that was premiered in Venice in 1735. Vivaldi is one of the world’s best-loved composers, celebrated for having written The Four Seasons. 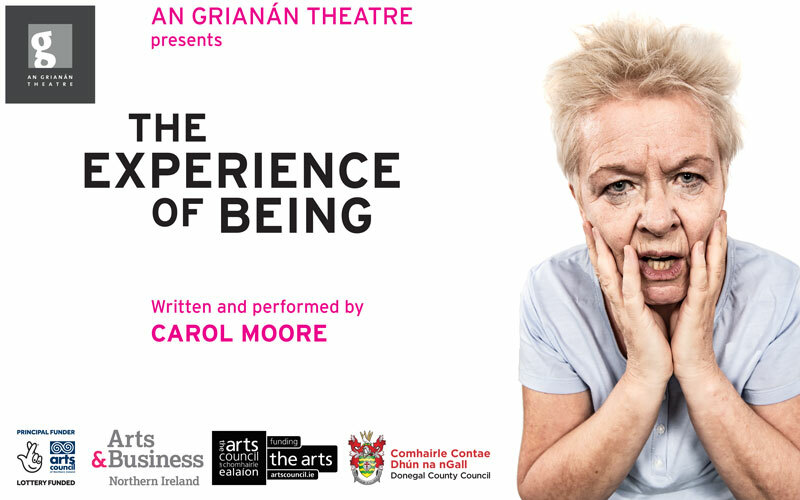 INO’s Griselda will be the first ever production of any of his operas in Ireland. Peter Whelan, who conducts the INO production, says that Griselda is “one of Vivaldi’s greatest masterpieces: feel-good music that bursts with Italianate primary colours” and that it is also surprising for “the touching, heart-on-sleeve pathos of some of the slow arias”.